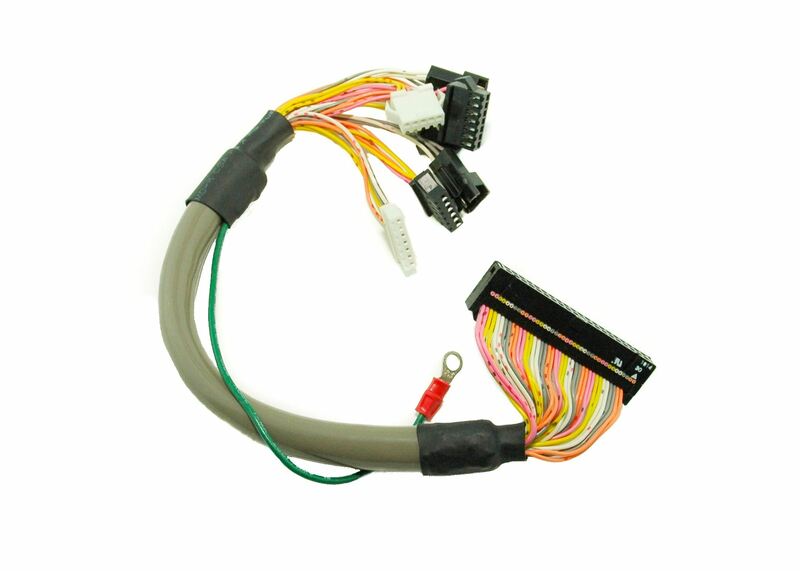 This is a BRAND NEW, connection cable for a Toyota AD 820 commercial embroidery machine. Toyota parts are becoming rare, especially for 820 and 830 machines. DATASTITCH supports Toyota commercial embroidery machines including parts and service!